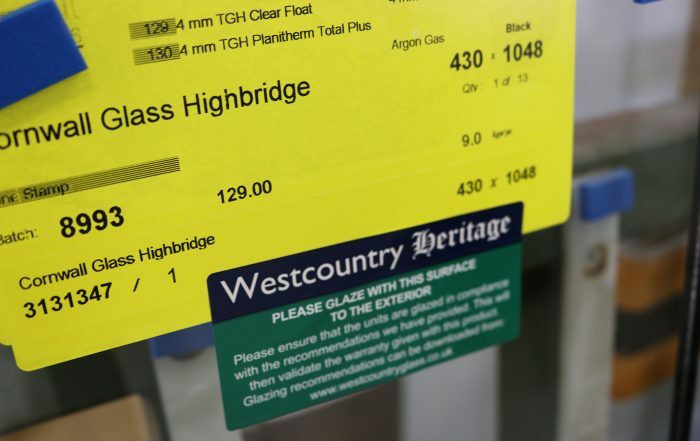 The Cornwall Glass group operates from three main production sites in Cornwall, Devon and Somerset, manufacturing insulated glass units and our own branded, Chough Tough, toughened glass. 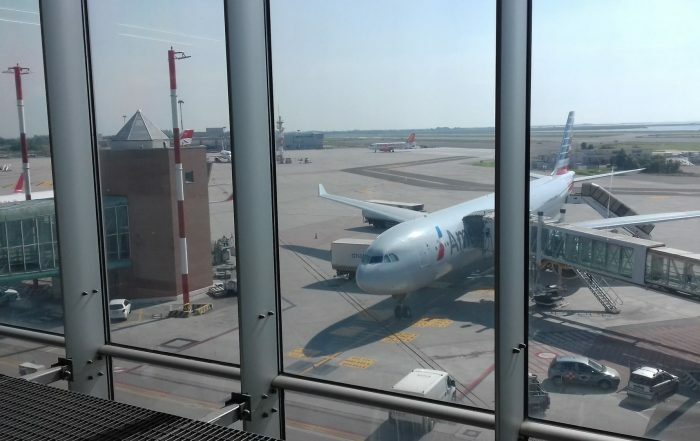 Tempering furnaces for in house toughening of processed glass; EN12150 compliant, coupled with quality, energy efficient, insulated glass unit production lines; EN1279 compliant, complement our extensive range of energy efficient, acoustic and solar control glass. We are able to offer the largest range of glass products in the South West. 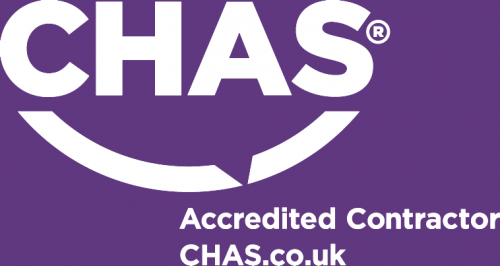 The Contractors Health and Safety Assessment Scheme is a founder member of the Safety Schemes in Procurement. As a founder of third party accreditation they are an authority on industry health and safety compliance.